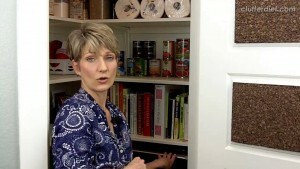 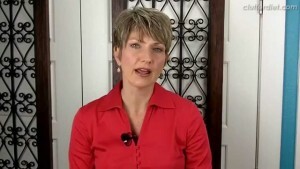 Clutter Video Tip: 4 Reasons Your Clutter Keeps Coming Back! 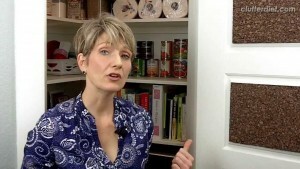 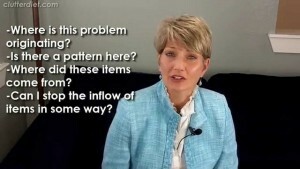 Clutter Video Tip: How Do YOU Measure Up? 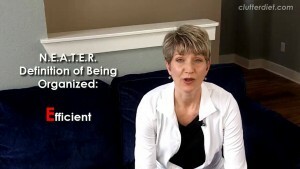 Are You Really Organized?